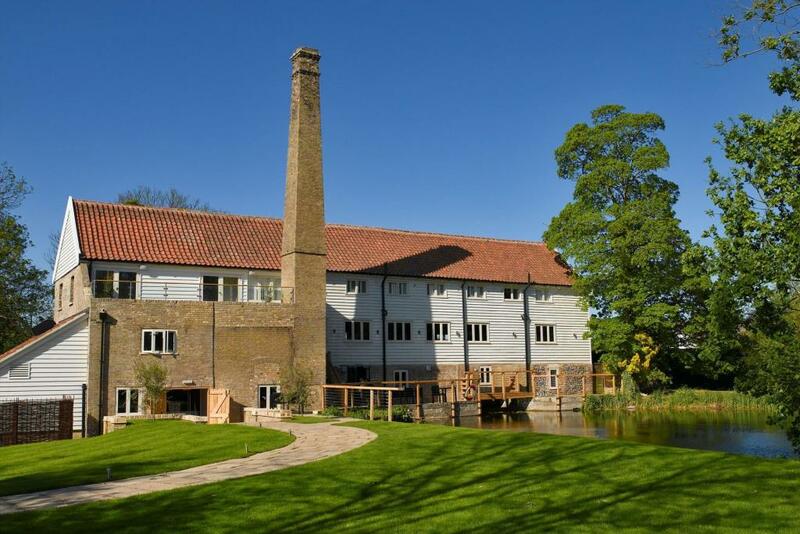 Choosing a wedding or event venue can be a minefield but fear not – here at Further Afield, we’ve done some of the hard work for you. 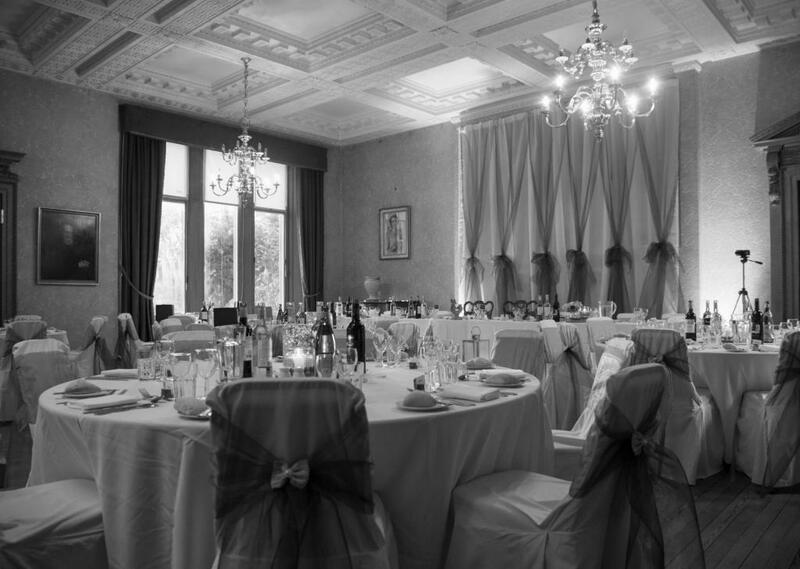 If you’re looking for a more personal, intimate venue for your big event, we’ve got it covered. Here are some of our favourite intimate wedding venues in the UK where – incredible location aside – we know you’ll have the most unforgettable of days. Beautiful Rose Cottage is on the Ardtornish estate on Scotland’s West Coast. With a selection of equally beautiful houses and apartments across the estate, it could be the perfect setting for your event, whatever its size. Particularly lovely for winter celebrations (November to March). 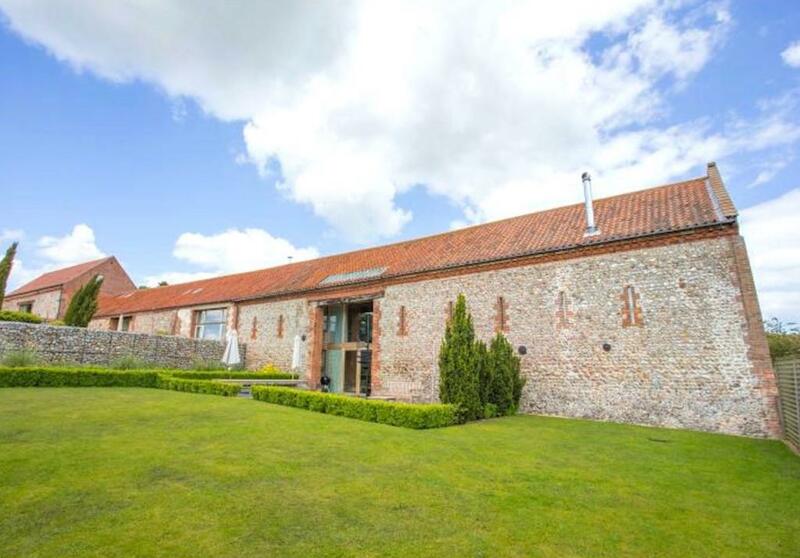 A romantic, intimate, stylish venue surrounded by 12 acres of stunning Suffolk countryside. The food and wine are first rate, as is the seamless service. Everything is incredibly laid-back but their expertise means you’ll have a truly fantastic experience. How about a wedding during afternoon tea at The Elm Tree? Your hosts are superb chefs so guaranteed to have the best cake ever! 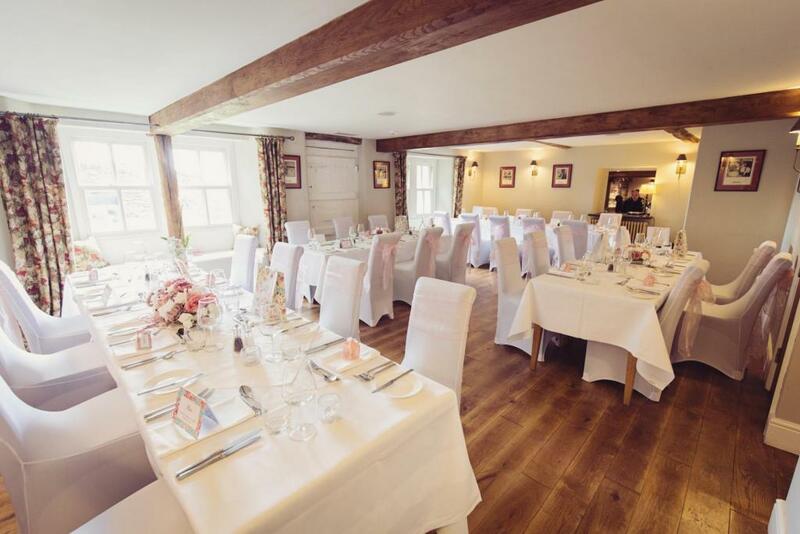 The Punch Bowl Inn is right in the heart of the Lyth Valley and the pub setting is perfect if you want an informal but stylish setting for your celebration, hosting up to 48. Having won Cumbria’s dining pub of the year three times, you know the food will be excellent too! 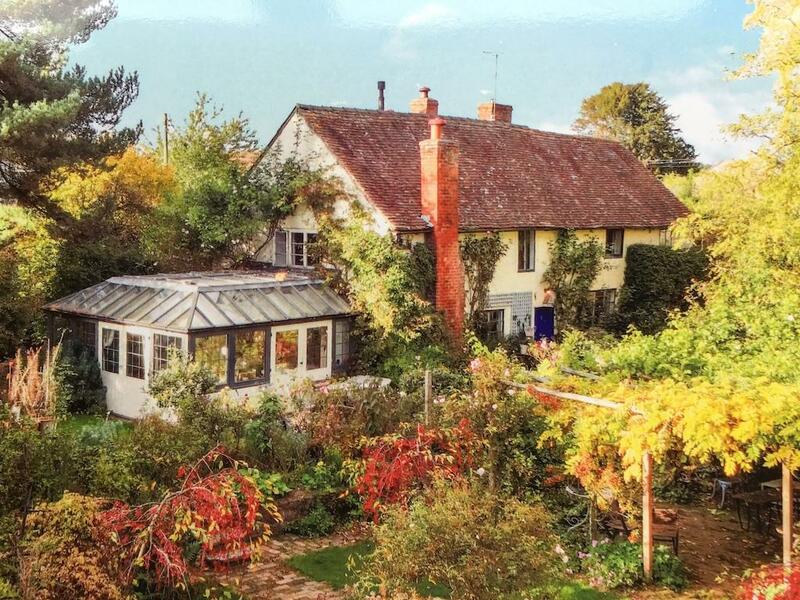 Hop Pickers’ House is part of the fabulous Brook Farm, owned by Steven and Stephen. They’ve begun holding intimate and unique events in their grounds, including their own blessing in 2018. 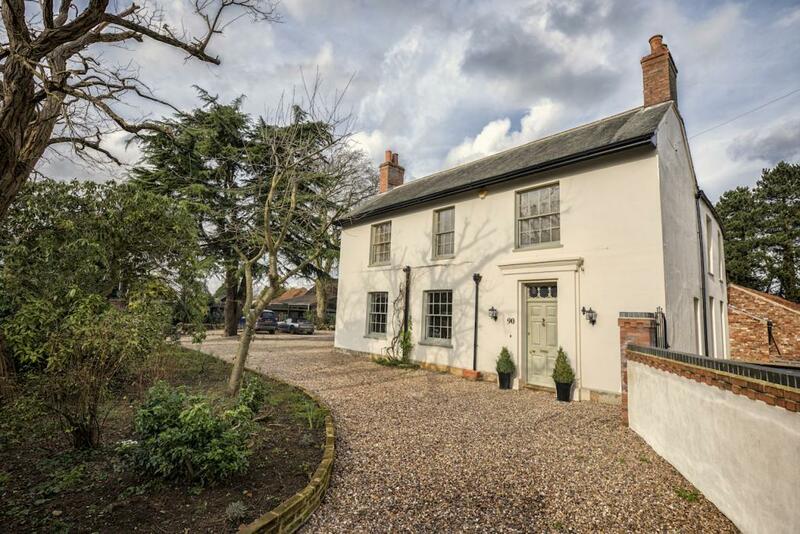 Spend your first night in Hop Picker’s after a wonderful day, your way. 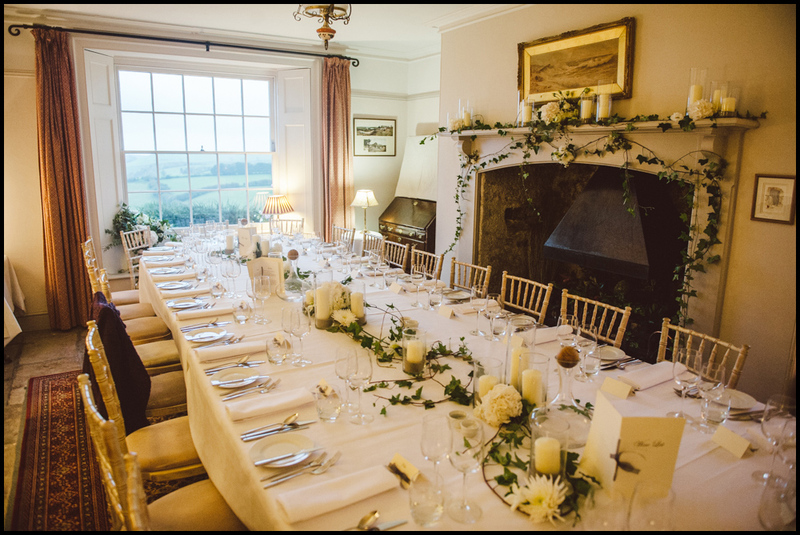 Whether it’s a gourmet BBQ in the beautiful walled garden, an elegant, sit-down wedding breakfast or a posh picnic on the lawn, the team at The Old Rectory offer a fabulous, bespoke service, meaning your day is completely unique. If you fancy an exclusive, spectacular lochside setting for your wedding, look no further. 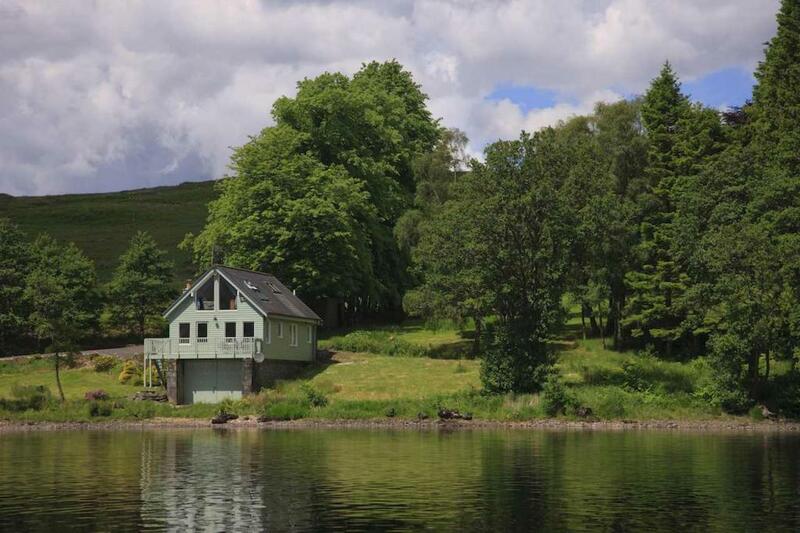 With a maximum of six guests, the boathouse is perfect if you’re hankering after an intimate celebration surrounded by some of the most breathtaking scenery in Scotland. 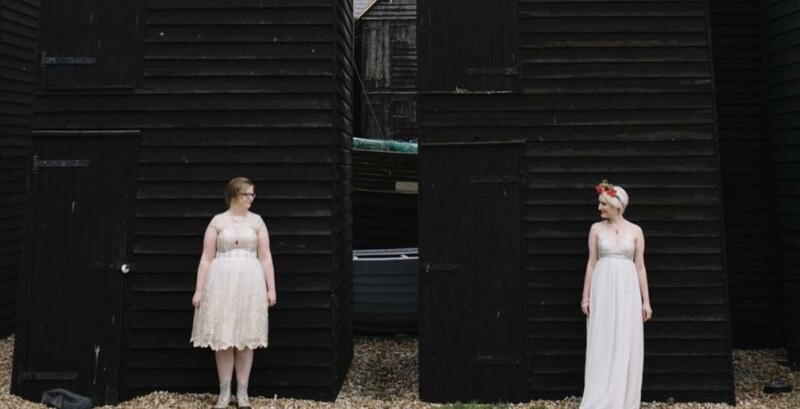 You can actually get married here with a celebrant too! A magical woodland setting in beautiful Dorset woodland offering guests a special, unforgettable experience. 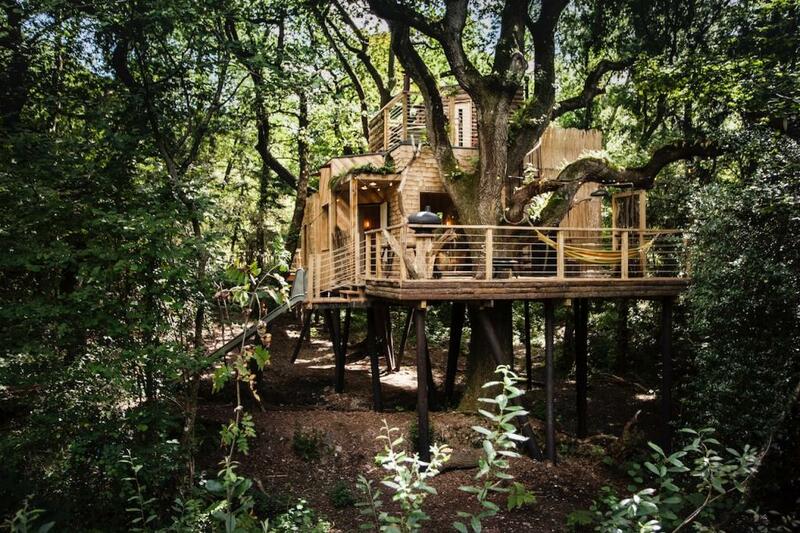 Could there be a better honeymoon suite that the Woodsman’s Treehouse? For serene, uber relaxed vibe, this could be your perfect setting for any celebration. A dreamy and secluded spot, perfect for a relaxed, country wedding. Whether you want tipis and hay bales or a marquee with a red carpet – every detail can be arranged to suit your individual style, allowing you the freedom to create an unforgettable day. As part of Treworgey Farm, Trelugas Cottage could host five guests attending your intimate Cornish celebration. There are churches and civil venues nearby and you can opt for a marque for 80, themed events in the grounds or a smaller event inside the Georgian farmhouse. A truly bespoke option. Like our pick of intimate wedding venues in the UK, but considering heading overseas? Check out our pick of European wedding venues.